MV Agusta's second teaser video for the F4Z gives much more detail of the new bik. 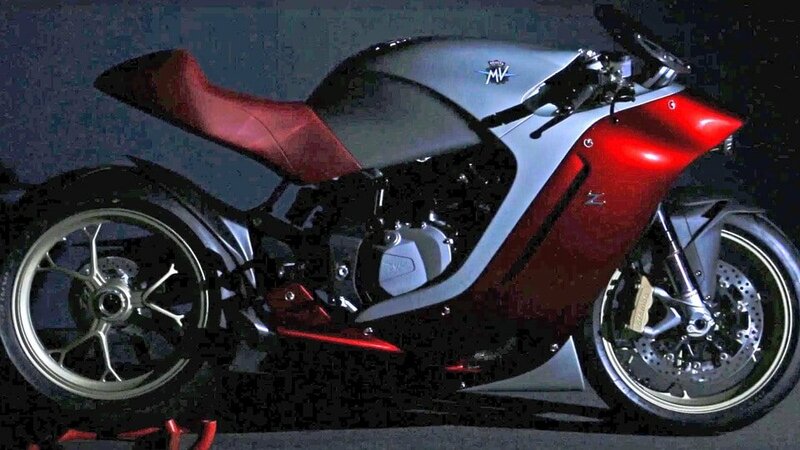 MV Agusta has released its second teaser video of the upcoming bike from the company’s collaboration with Italian automotive design house Zagato. While the full details of the bike won’t be released until the 4th September, this second video clearly shows the bike is an F4 derivative as we recently reported. The video shows the new bike with Marzocchi forks and Brembo brakes, indicating the F4Z is based on the base model F4 not the higher spec RR model. We will bring you more details as they are released.